Today, let’s talk about air freshener ?brands. There is no doubt that, ?there is ?thousand of air freshener in the world. Here I show you are?the most popular brands in the world.If you know more local brand of air freshener, welcome share with us. Glade is great brand of household air freshener, under S.C.Johoson&Son. 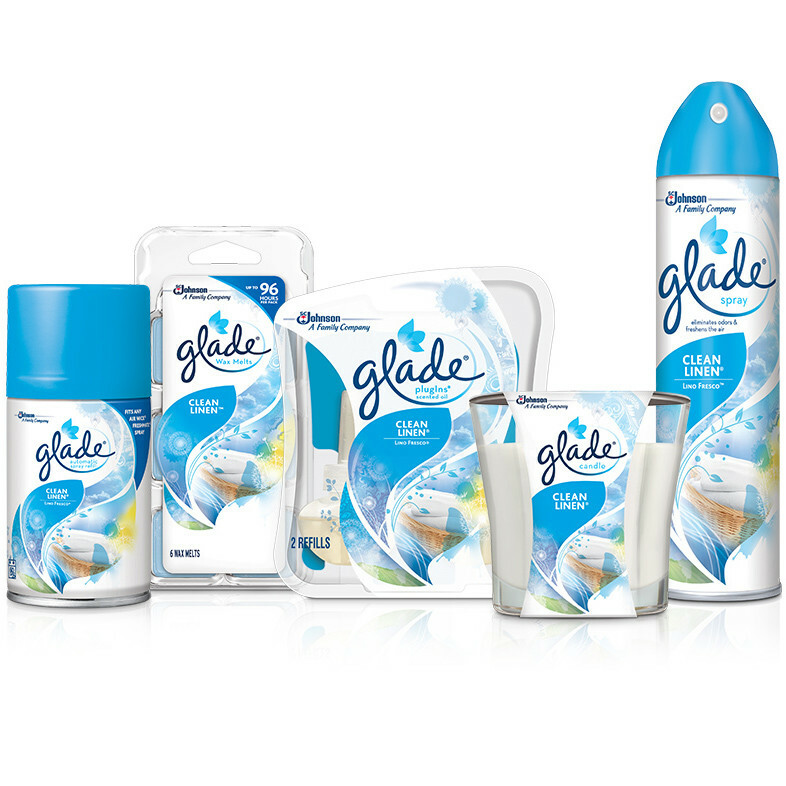 There are ?air freshener familay of Glade: Candles, Aerosol, Gel Air freshener, Car scents oil. Plugins oils, Glass scents and so on.As we now, Glade is a worldwide knonn brand. If you want know more, click here. 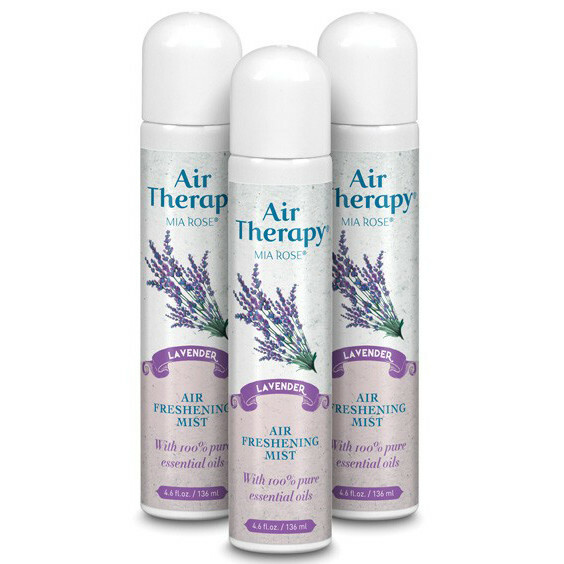 Air wick is also a US company, and good at Candle air freshener, Aerosol, scents Oils, and dispenser. Air wick is also a long history household air freshener company. 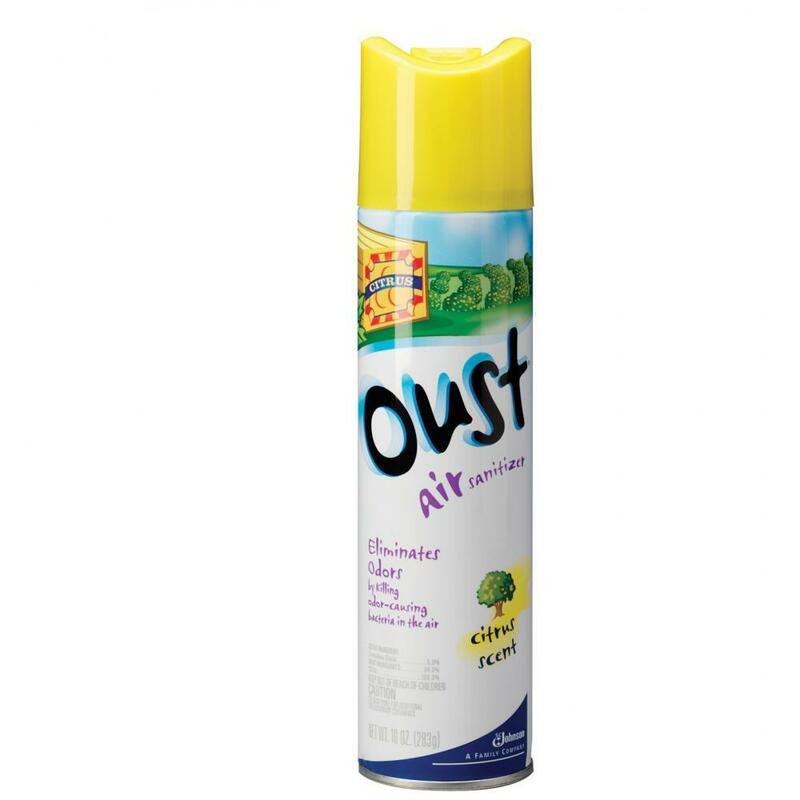 Runuzit is a brand of air freshener produced by the Dial Corporation. It is famous for cone gel air freshener. I love it too, sample but good looking shrink packing. Renuzit good at pearl beads air freshener too. The 9oz jar pearl scents and 160g super oder Neutralizer. As I know, the beads air freshener is more expensive than gel air freshener. Which one you prefer, solide or beads ? By the way, Glade and Renuzit got a complex relationship history. 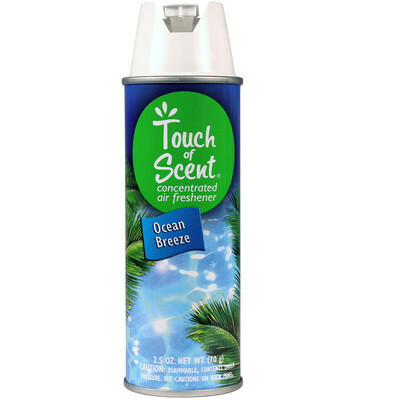 The most famous of Febreze is the fabric spray air freshenr. 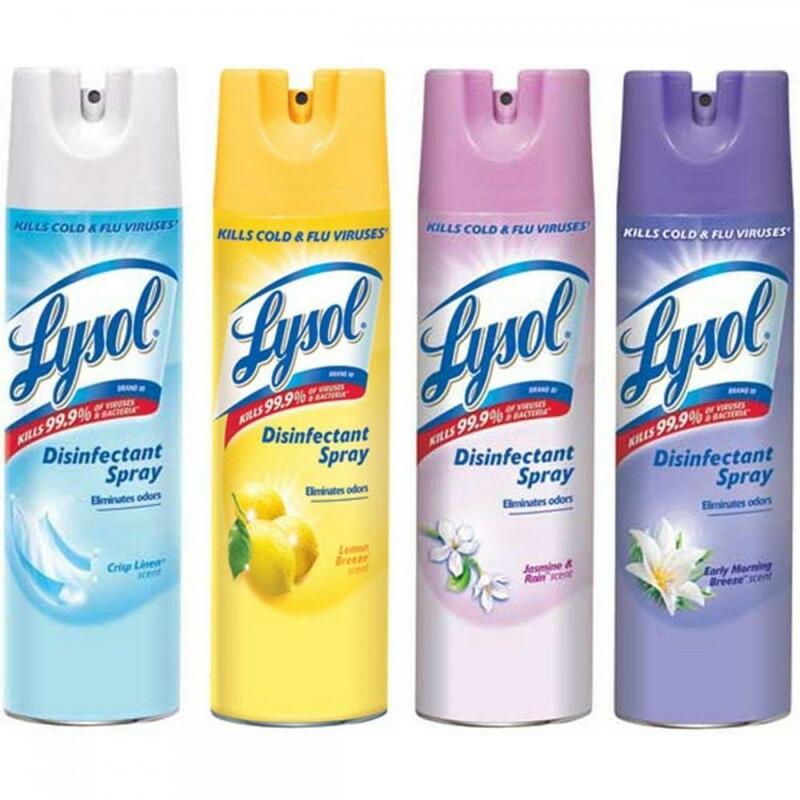 Spraying fabrics at a distance of 8-12 in’, will eliminatte odors.Keep away kids and pets. 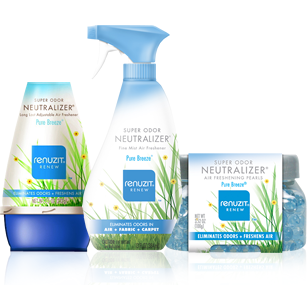 Febreze is good at odors removing rather than good fragrance smelling . 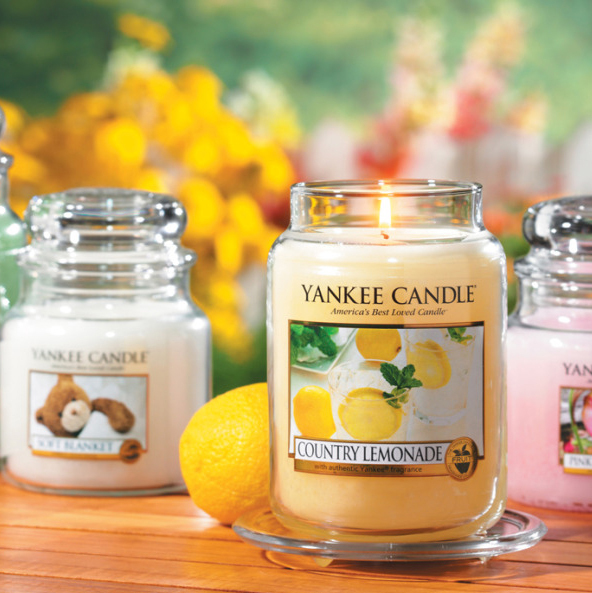 Citrus products are your best choice if you like citrus scents. 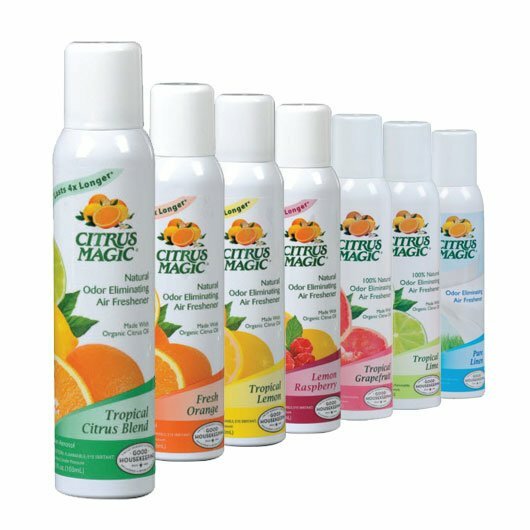 Citrus odor eliminating air freshener spray could control the strong odors is the car. Did you use one before ? Obviously, they manufacture jar candle air freshenre most. And It’s a UK brand, but Yankee is also a USA famous baseball team, NEW YORK YANKEE. The also supply car air freshener now, as the large demand of car air freshener . Ambi pur was launched in 1958 in Spain.Now Ambi pur is a well-known brand in Spain because of the great tradition of innovation and advertising.After Western Europe, the brand expanded to Eastern Europe, Asia, Japan, and Oceania, as well as in the United States and Canada. 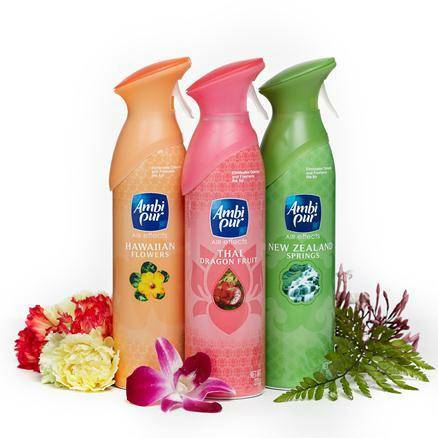 From the 1990s until 2010, Ambi-Pur was among the three market leaders for air freshener brands in Western Europe.